In the modern world, the information flow which befalls on a person is daunting. This led to a rather abrupt change in the basic principles of data perception. Therefore visualization is becoming the main tool for presenting information. With the help of visualization, information is presented to the audience in a more accessible, clear, visual form. Properly chosen method of visualization can make it possible to structure large data arrays, schematically depict elements that are insignificant in content, and make information more comprehensible. One of the most popular languages for data processing and analysis is Python, largely due to the high speed of creating and development of the libraries which grant basically unlimited possibilities for various data processing. The same is true for data visualization libraries. In this article, we will look at the basic tools of visualizing data that are used in the Python development environment. 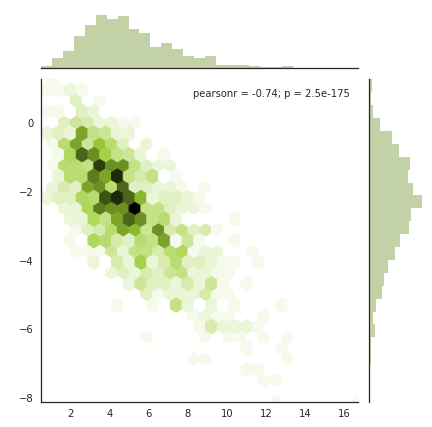 Matplotlib is perhaps the most widely known Python library for data visualization. Being easy to use, it offers ample opportunities to fine tune the way data is displayed. The library provides main visualization algorithms, including scatter plots, line plots, histograms, bar plots, box plots, and more. It is worth noting that the library has fairly extensive documentation, that makes it comfortable enough to work with even for beginners in the sphere of data processing and visualization. One of the main advantages of this library is a well-thought hierarchical structure. The highest level is represented by the functional interface called matplotlib.pyplot, which allows users to create complex infographics with just a couple of lines of code by choosing ready-made solutions from the functions offered by the interface. The convenience of creating visualizations using matplotlib is provided not only due to the presence of a number of built-in graphic commands but also due to the rich arsenal on the configuration of standard forms. Settings include the ability to set arbitrary colors, shapes, line type or marker, line thickness, transparency level, font size and type, and so on. Despite the wide popularity of the Matplotlib library, it has one drawback, which can become critical for some users: the low-level API and therefore, in order to create truly complex infographics, you may need to write a lot of generic code. 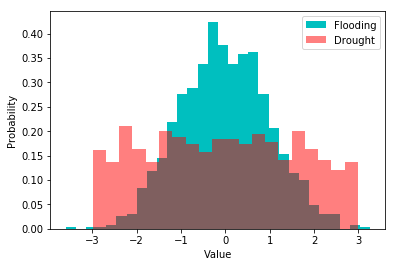 Fortunately, this problem is successfully leveled by the Seaborn library, which is a kind of high-level wrapper over Matplotlib. With its help, users are able to create colorful specific visualizations: heat maps, time series, violin charts, and much more. 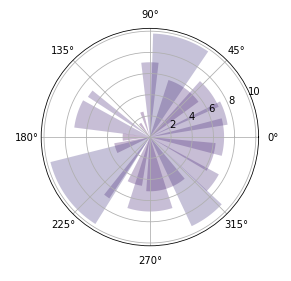 Being highly customizable, Seaborn allows users wide opportunities to add unique and fancy looks to their charts in a quite a simple way with no time costs. Those users who have experience with R, probably heard about ggplot2, a powerful data visualization tool within the R programming language environment. This package is recognized as one of the best tools for graphical presentation of information. 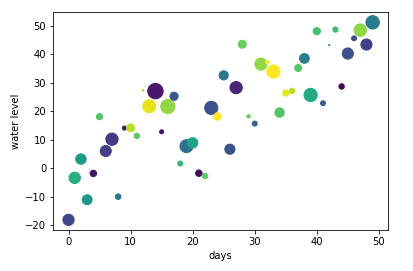 Fortunately, the extensive capabilities of this library are now available in the Python environment due to porting the package, which is available there under the name ggplot. As we mentioned earlier, the process of data visualization has a deep internal structure. In other words, the process of creating a visualization is a clearly structured system, which largely influences the way of the thoughts in the process of creating infographics. And ggplot teaches the user to think in such a structured approach, to think according to this system so that in the process of consistently building commands, the user automatically starts detecting patterns in the data. Moreover, the library is very flexible. Ggplot provides users with ample opportunities for customizing how data will be displayed and preprocessing datasets before they are rendered. Despite the rich potential of the ggplot library, some users may lack interactivity. Therefore, for those who need interactive data visualization, the Bokeh library has been created. Please have a look at this gallery to get an idea of the interactive features of Bokeh. For those who need interactive diagrams, we recommend to check out the plotly library. It is positioned primarily as an online platform, on which the users can create and publish their own visualizations. 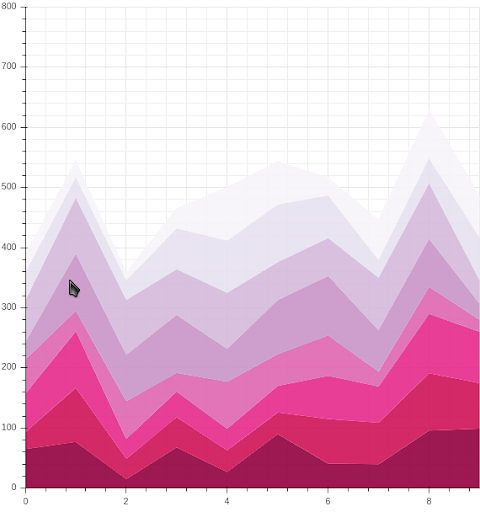 However, the library can also be used offline without uploading the visualization to the plotly server. Due to the fact that this library is positioned by developers mostly as an autonomous product, it is constantly being refined and expanded. So, it provides users truly unlimited possibilities for data visualization, whether it’s interactive graphics or contours. 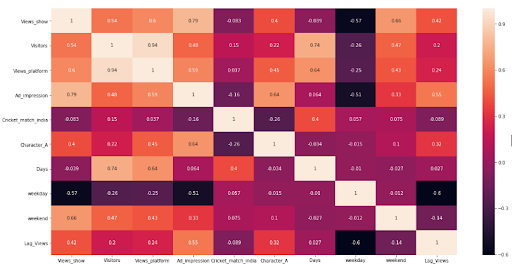 Over the past few years, data visualization tools available to Python developers have made a significant leap forward. Many powerful packages have appeared and are expanding in every possible way, implementing quite complex ways of graphical representation of information. This allows users not only to create various infographics but also to make them truly attractive and understandable to the audience.